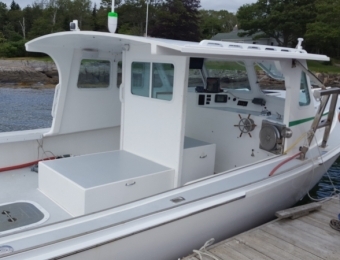 Northern Bay® 36 - General Marine, Inc.General Marine, Inc. 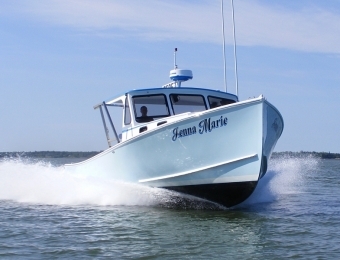 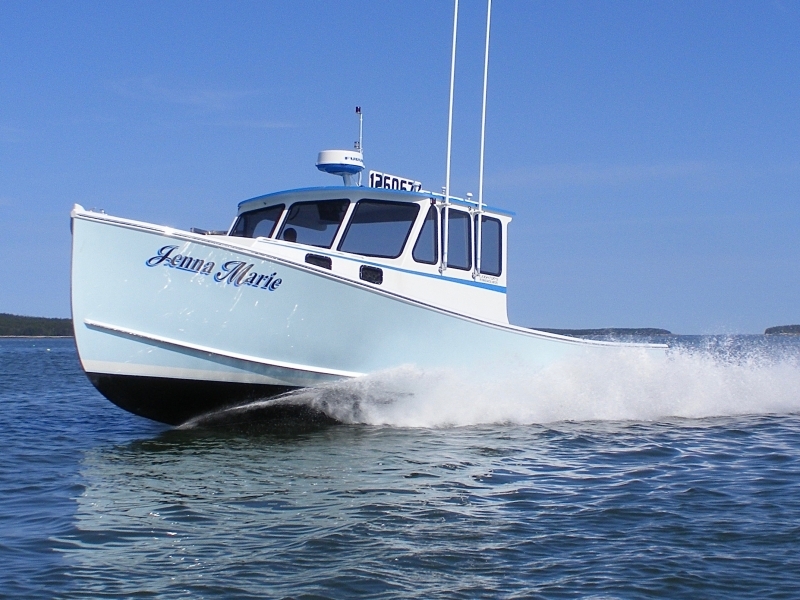 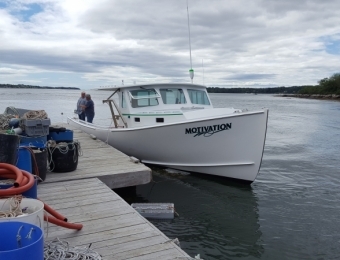 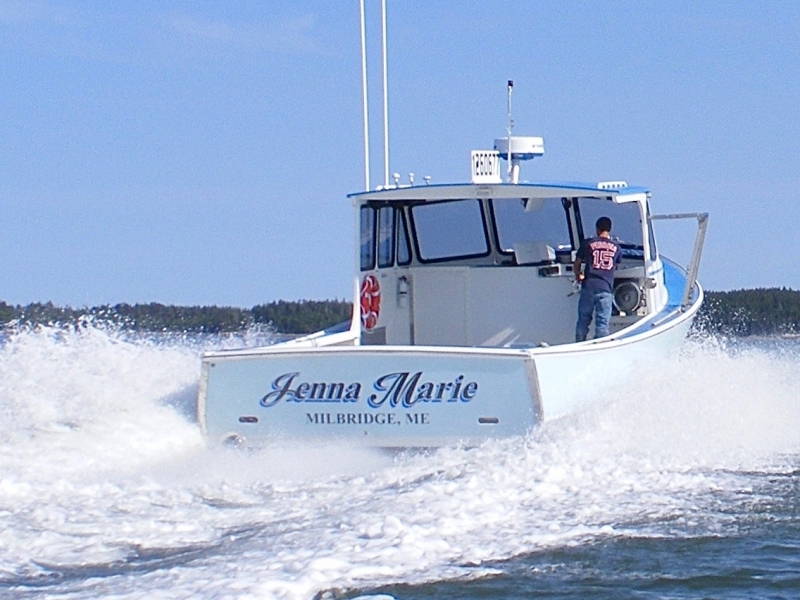 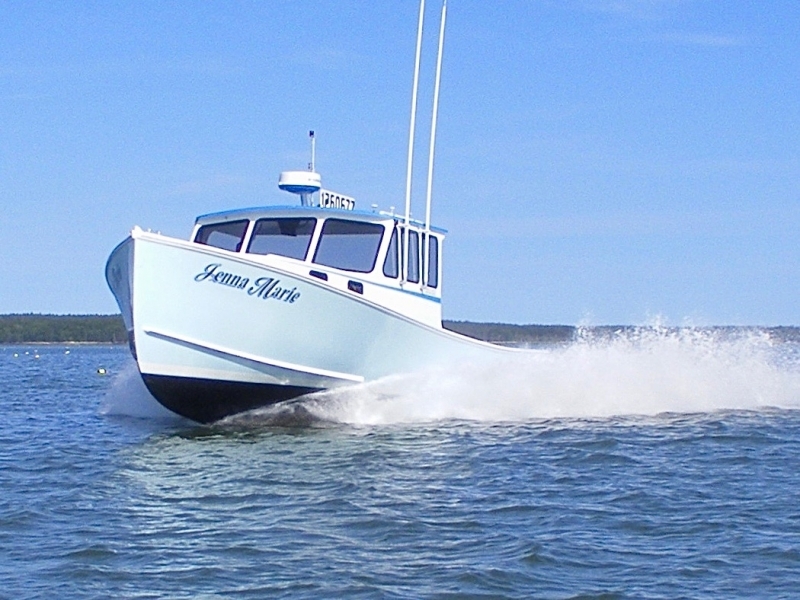 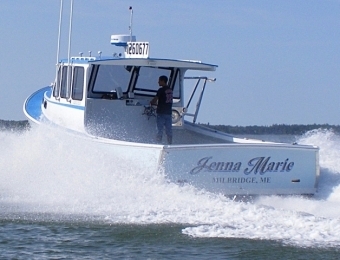 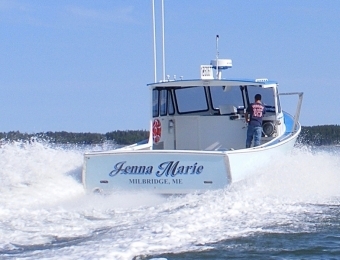 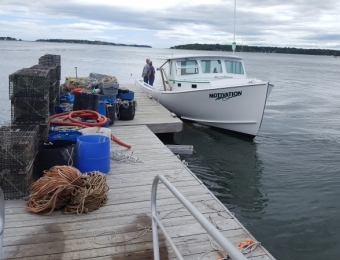 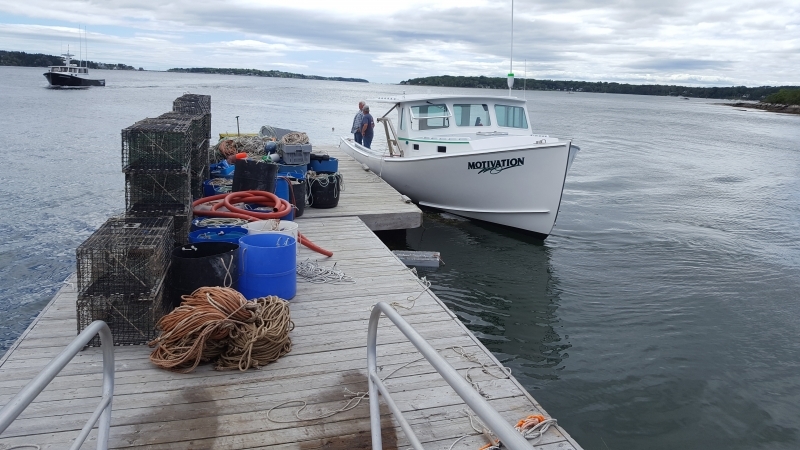 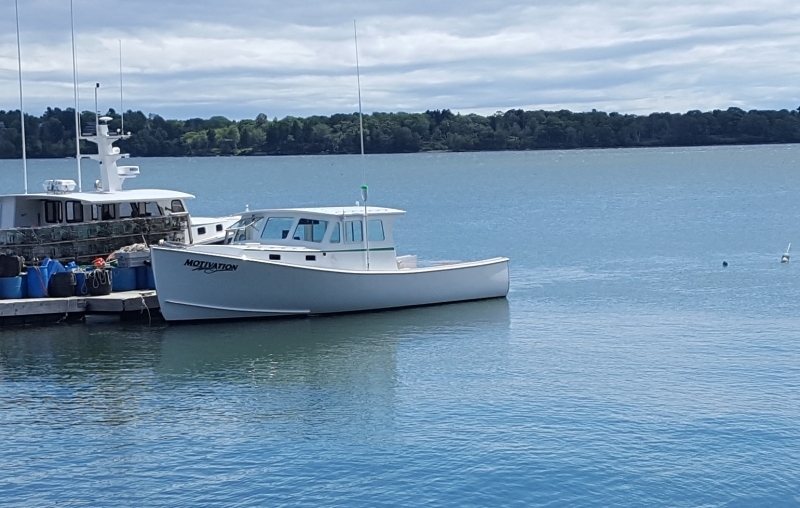 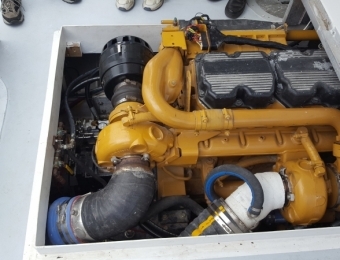 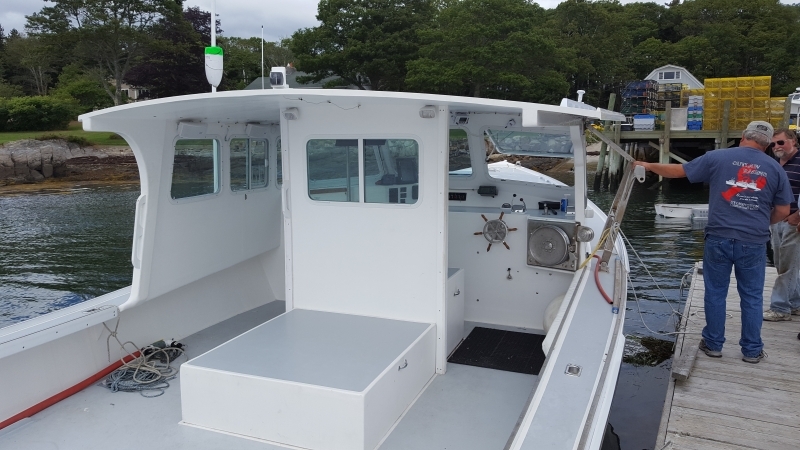 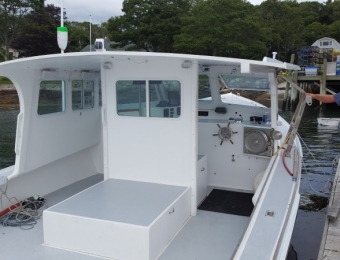 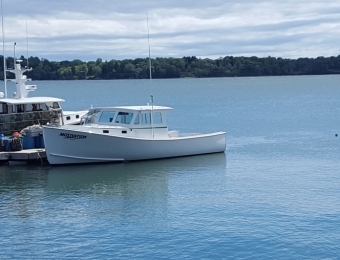 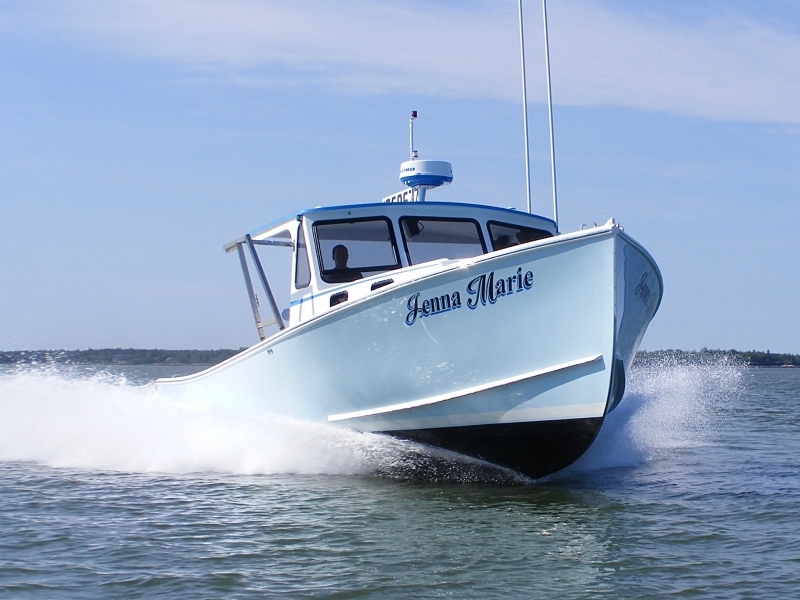 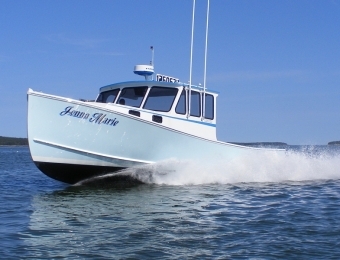 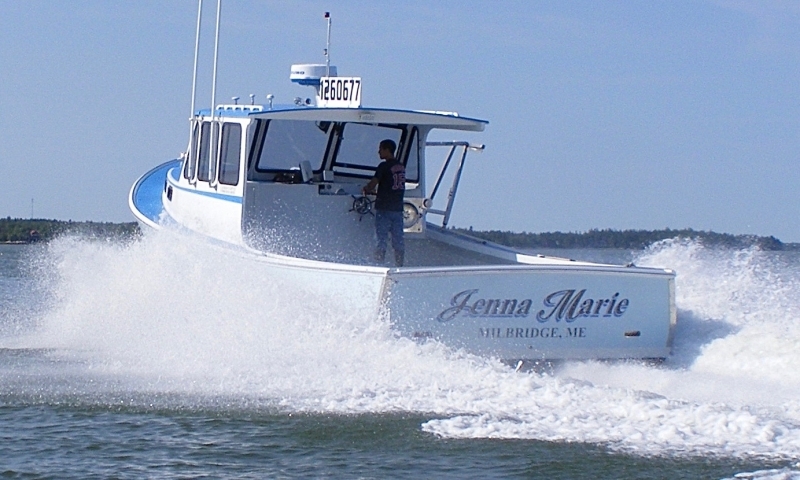 The Northern Bay 36 is considered by many to be Spencer Lincoln's best all-around lobster boat design, with a well-earned reputation for fuel efficiency and seaworthiness. This summer we’ve seen Tom Clemons’ Northern Bay 36 Motivation clock speeds of over 50 MPH on the race course, ready to fish. 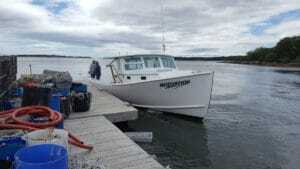 The bottom line? 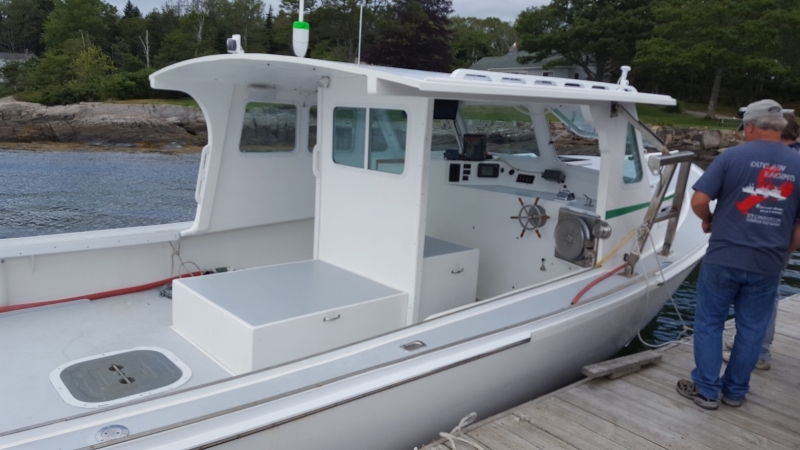 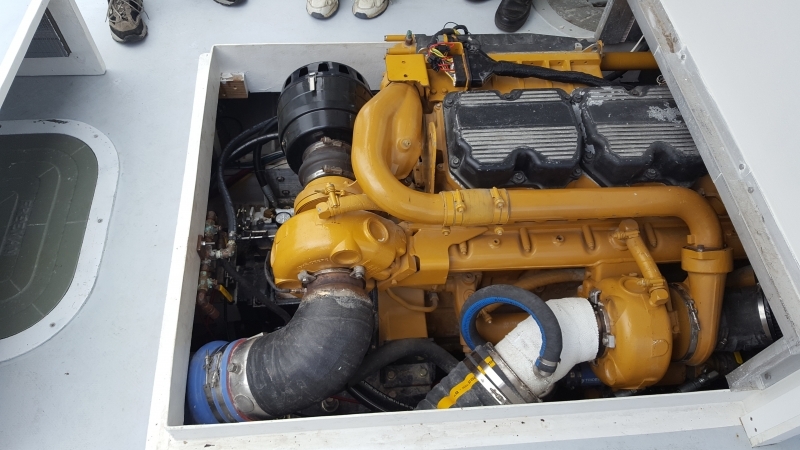 The Northern Bay 36 will cruise easily and efficiently with a modest amount of horsepower, while offering a stable, comfortable ride.